Club OS is the software you need to turn prospects into members and members into advocates. Growing your fitness business starts here. All of your leads hosted in one place to ensure no lead falls through the cracks. Custom follow-up schedules made specifically for your business. Set appointment dates, personal training sessions, and track employee availability all within one system. Send appointment reminders, specials, and more by simply texting your prospect or member. Grow your business and increase your retention rates with an in-house email marketing platform. Know exactly where your business stands every single day with in-depth reporting and KPI’s. We know a thing or two (thousand) about helping gyms & studios. "The ability to track a customer [with Club OS] from when they enter as a lead through their entire member lifecycle allows us to provide them with a more enriched experience at Retro Fitness." 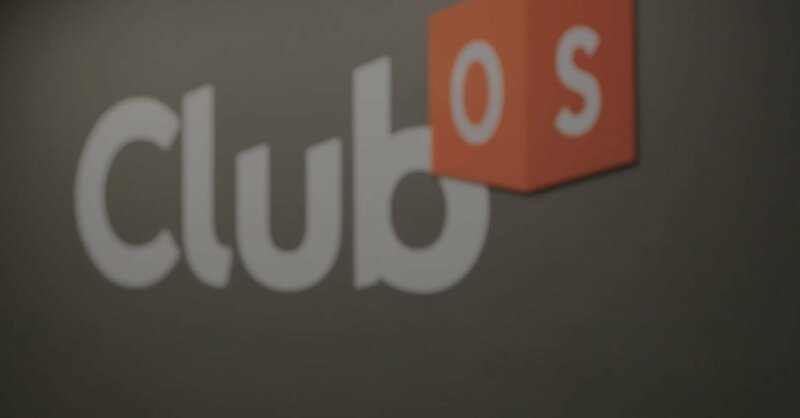 Could Club OS be a good fit for your business? Let’s talk.